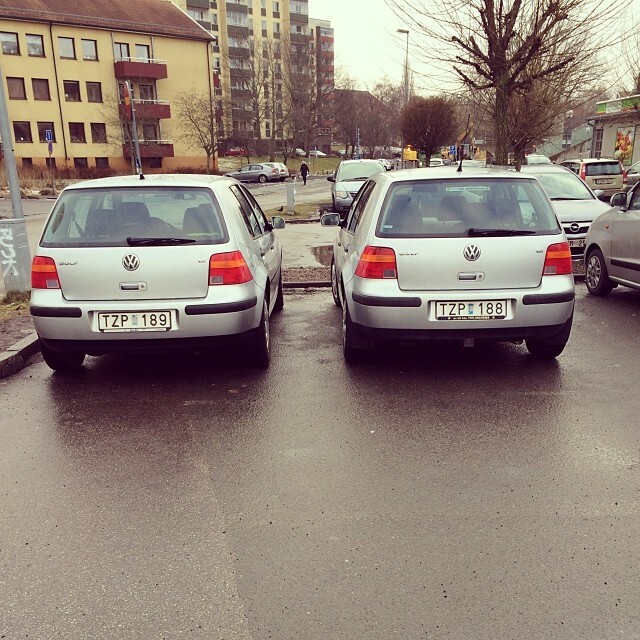 My sister’s car found her little sister. 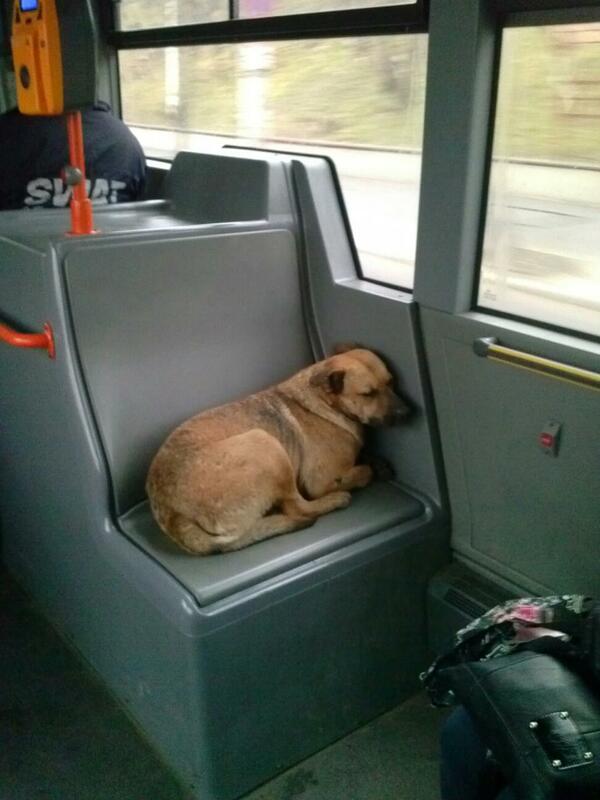 This guy hopped on the seat and remained there for 3 stations. 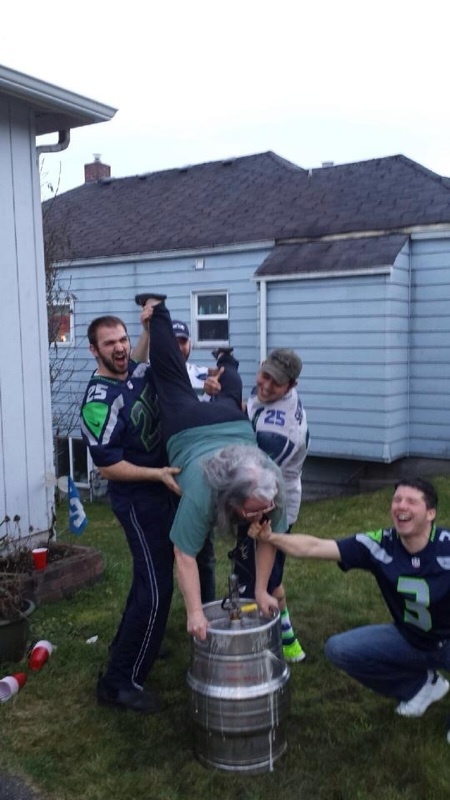 Our mom was so happy about the Hawks win she decided to do a keg stand. She is 61 years old!